2018 has started off with a bang! 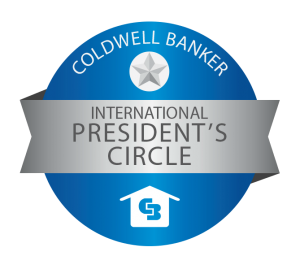 The decision to move to Coldwell Banker was not taken lightly, but by far the nest career decision, as it will allow for growth and immense opportunity. 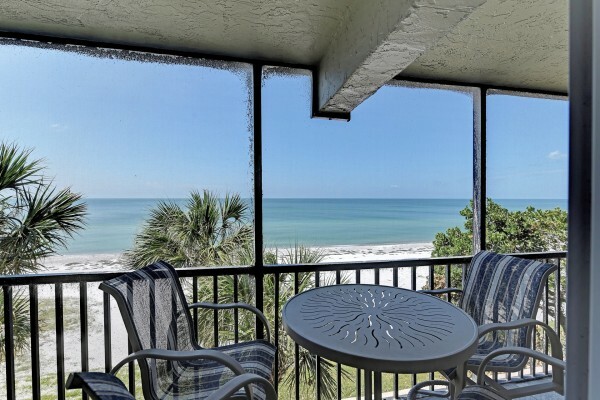 So excited to be a part of the Coldwell Banker Longboat Key Team! We just closed on our first transaction of 2018 today. 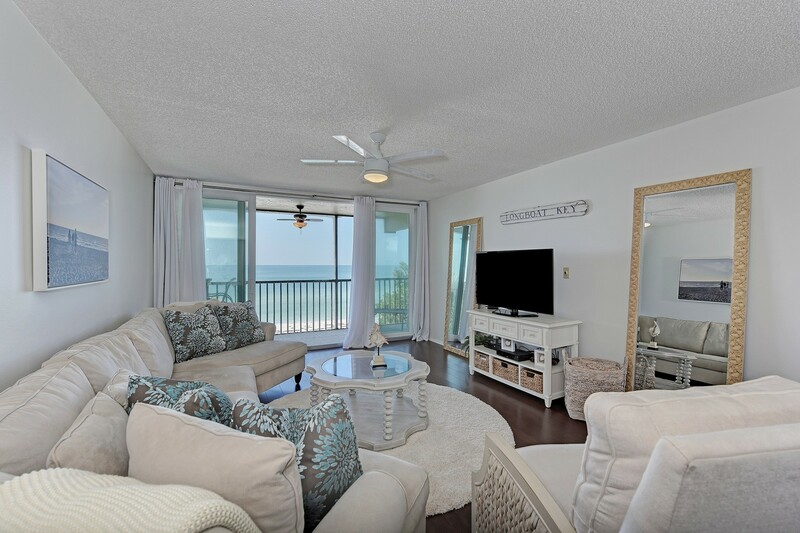 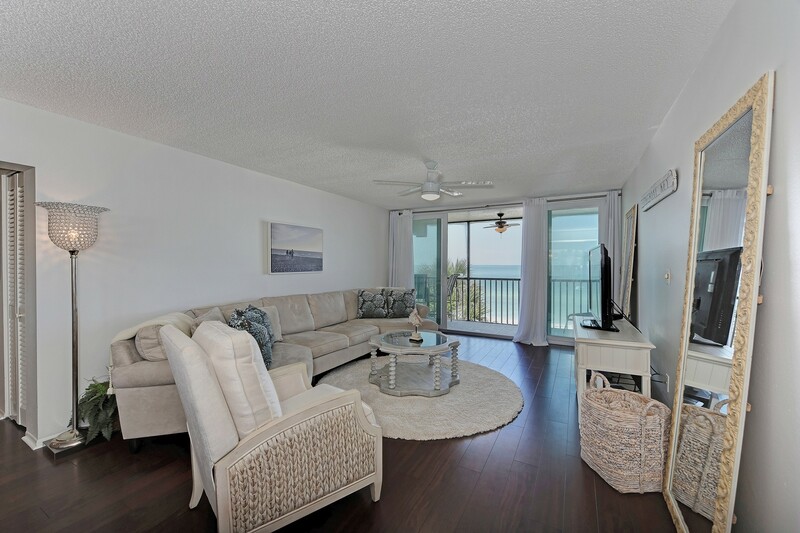 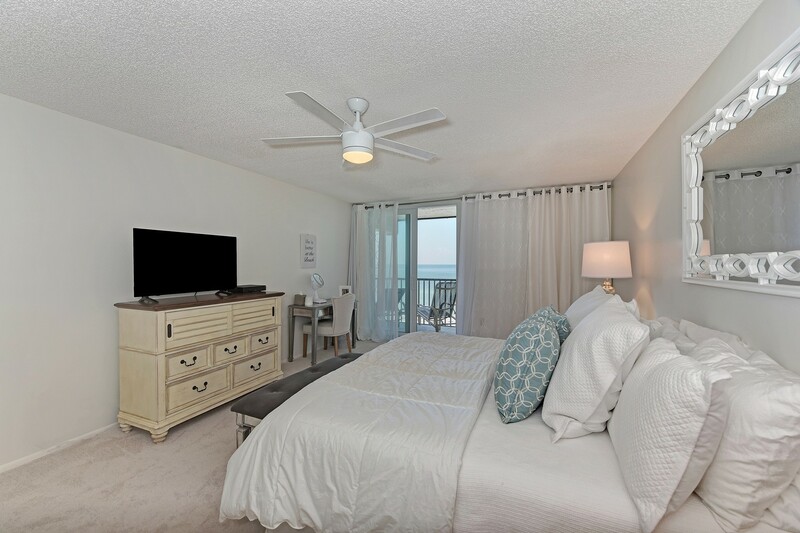 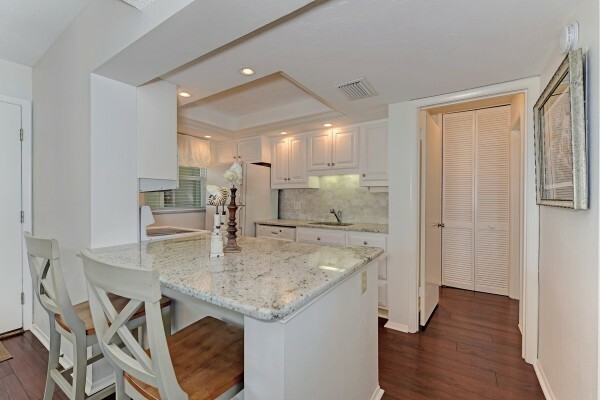 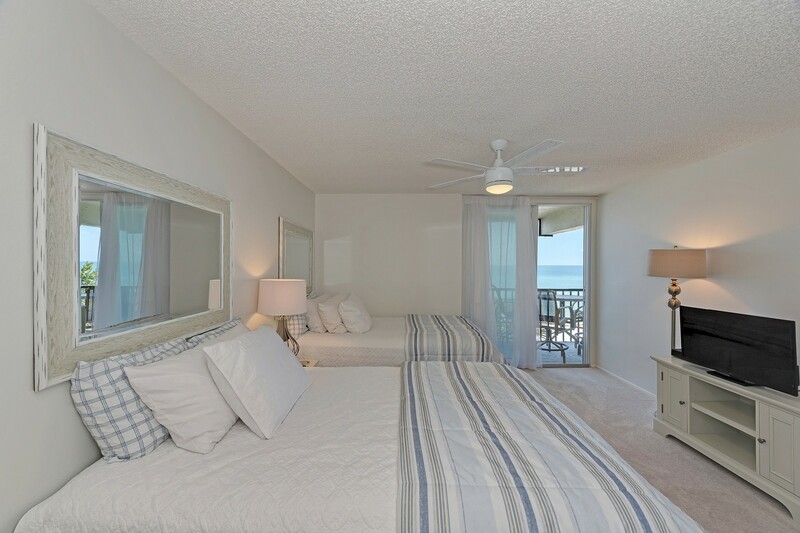 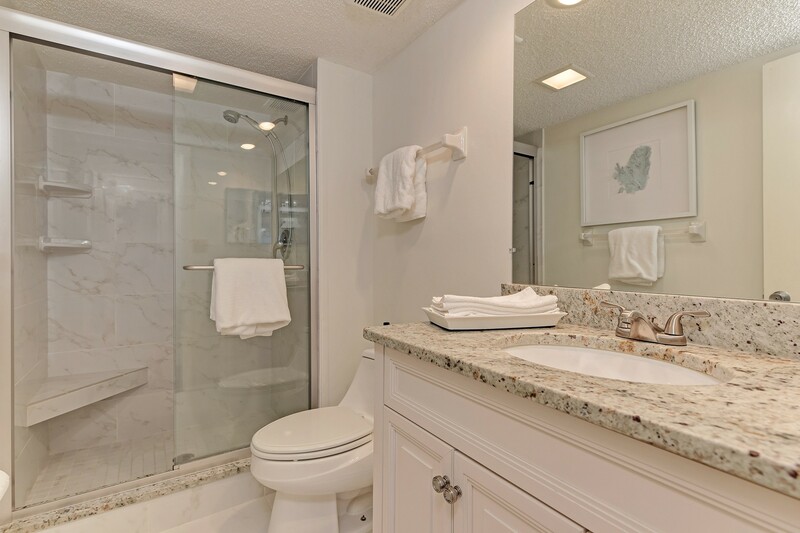 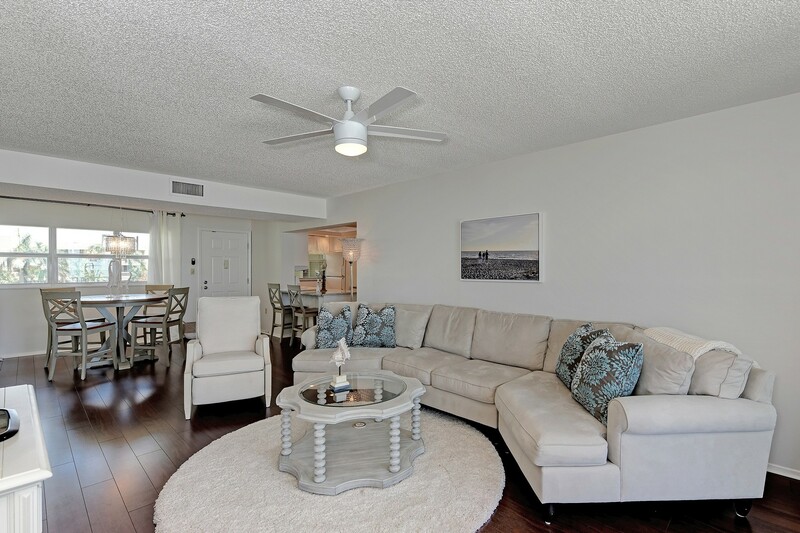 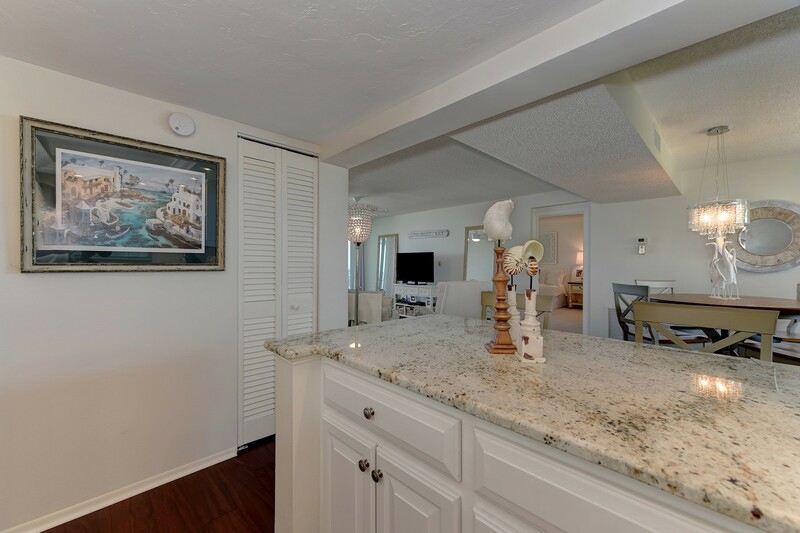 A beautifully updated condo in Portobello on Longboat Key. The views from this condo are breathtaking; a full gulf front view from every room in the home. It came fully furnished with beautiful furniture, immediately move in ready for the new owners. 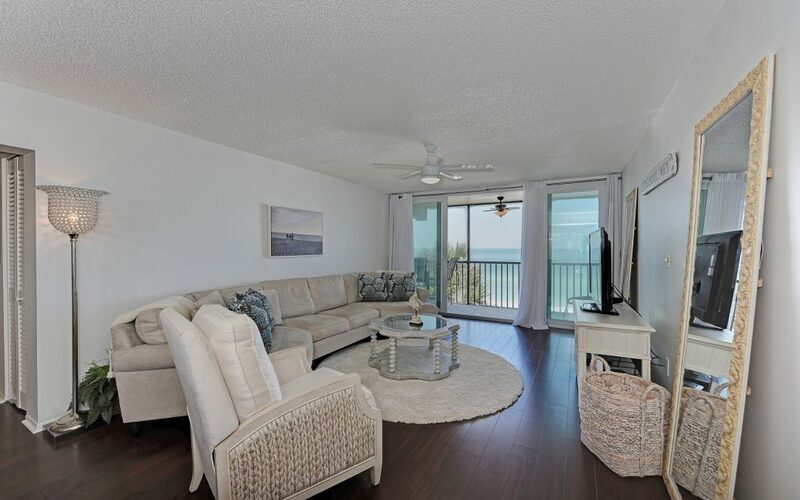 This condo closed at the price of $645,000, making it the highest priced condo sold in Portobello in the last 5 years, by over $35,000. 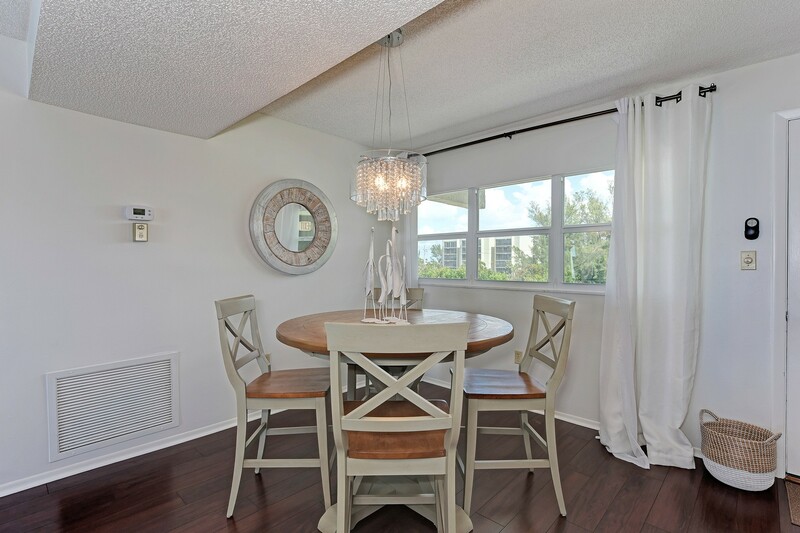 An added bonus, is that we represented both seller and buyer for this transaction, making it a fantastic way to start off the year!